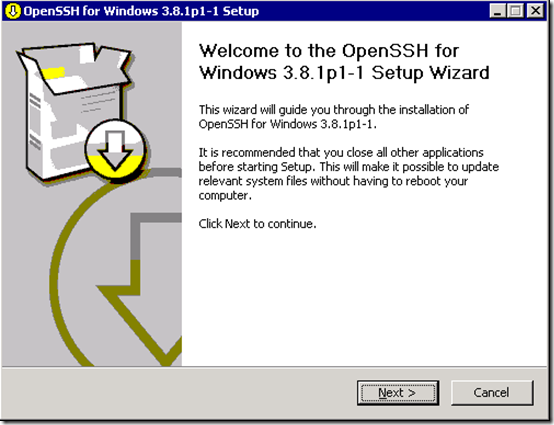 today I had to setup a secure FTP server on Windows Server 2003, and after researching for awhile on what software to use, I went for OpenSSH. 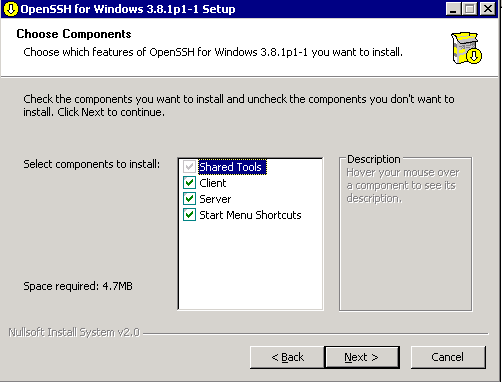 I had in mind to go with FileZilla but after reviewing OpenSSH for windows I was drawn to it’s simplicity. 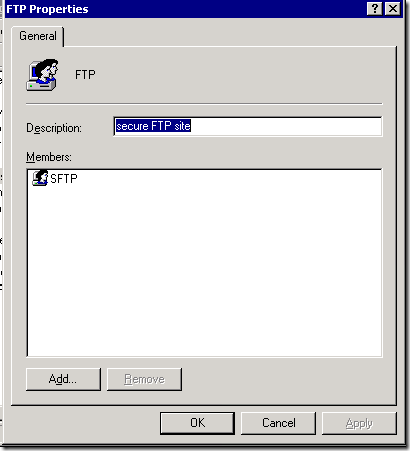 so here is what you need to do to setup a SFTP server using OpenSSH for windows if you want to do it. at this stage now the software should be installed on your server. so far, so good. 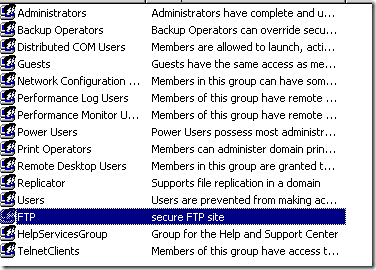 from your server computer Management Console create a user, and a group. add the user to the group. 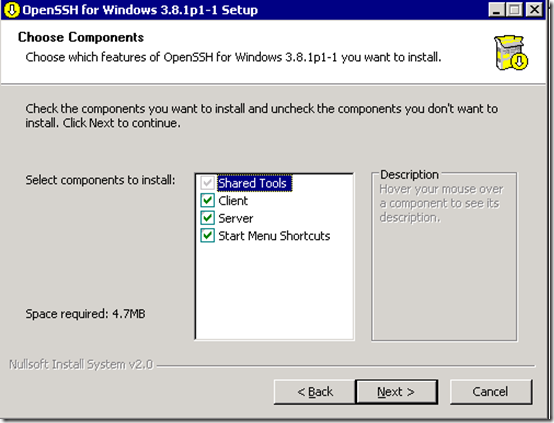 make sure the OpenSSH service is not running under services. if it is, stop it, otherwise leave it stopped. go to RUN and type Regedit and click OK.
get out of the registry. are you still following the tutorial? good, we are almost there! if they are not, create them. don’t put any extension on them. now, click on RUN and type CMD and then OK.
on the username option, add the username we created above. now is time to turn on the server. as I told you, I like OpenSSH simplicity, don’t you? after you go through the steps you realize it is very simple to setup. well,now the server should be running, and ready to connect to. 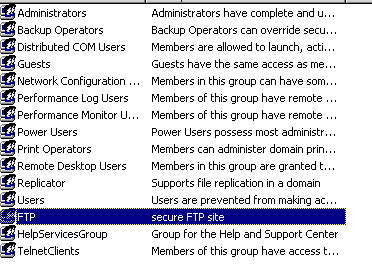 on the next post I will configure the client to connect to this server. till then now.